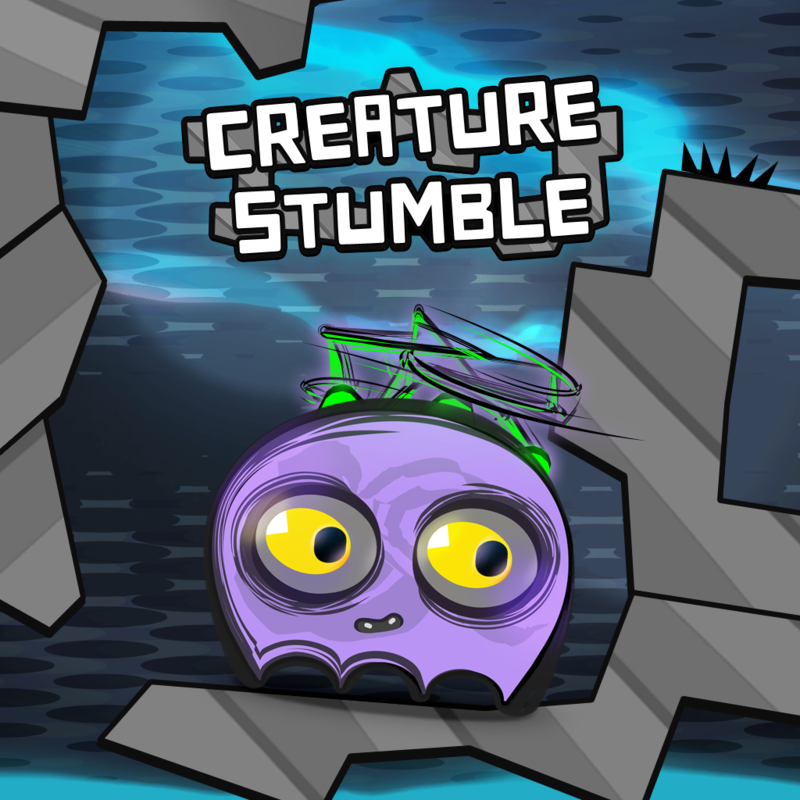 Creature Stumble is a casual arcade game, using elements from pinball and arkanoid style games, the aim is to hit all the creatures. There are different powerups and objects that change the physics dynamics, creating a playfull experience, sometimes descending into chaos and other times in need of precision shots. - Features unique hand drawn graphics combined with procedurally modified styling. - Four chapters with 160 levels. - Sound design and music production by Santiago Abadia featuring a custom soundtrack for each chapter. - Pick up and play arcade gaming. 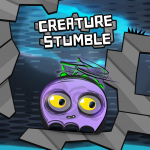 To promote Creature Stumble and grow its popularity (top games), use the embed code provided on your homepage, blog, forums and elsewhere you desire. Or try our widget.